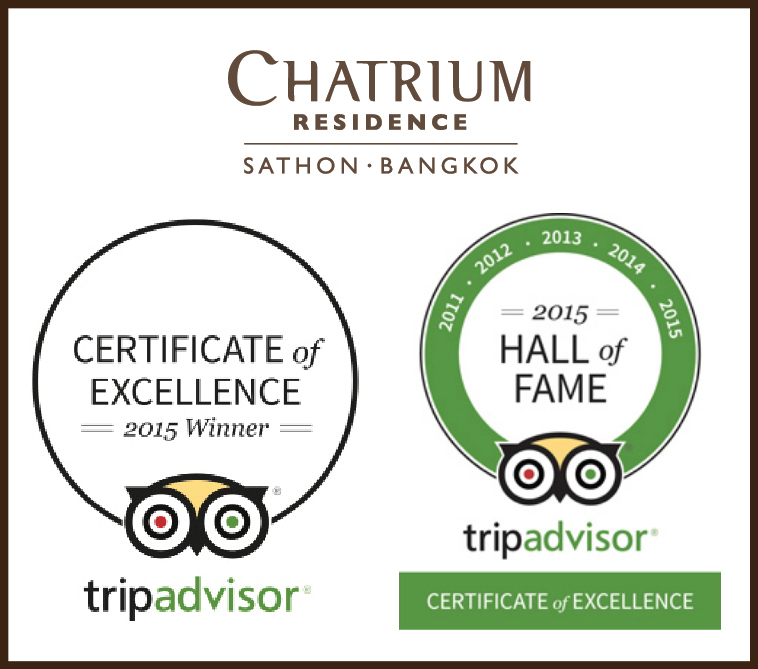 Bangkok: May 2015, The world’s largest travel site, TripAdvisor, recently announced that Chatrium Residence Sathon Bangkok is a 5-time winner of the Certificate of Excellence. 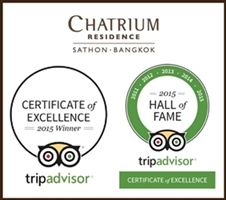 Chatrium Residence Sathon Bangkok, the property under Chatrium Hotels & Residences, has therefore been awarded the Certificate of Excellence Hall of Fame by TripAdvisor; an awarded that can only awarded to those winning of the Certificate of Excellence five times. “We are highly honored of being supported by our guests leading us to this prestigious award from TripAdvisor once again this year. We sincerely believe in serving guests from our heart with Thai Hospitality. 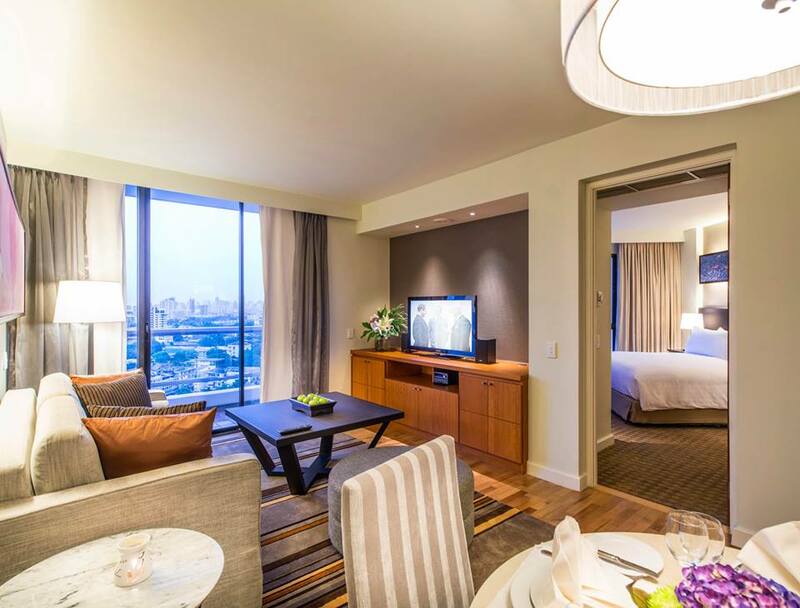 We also greatly appreciate all reviews for Chatrium Residence Sathon Bangkok, including other properties under Chatrium Hotels and Residences. 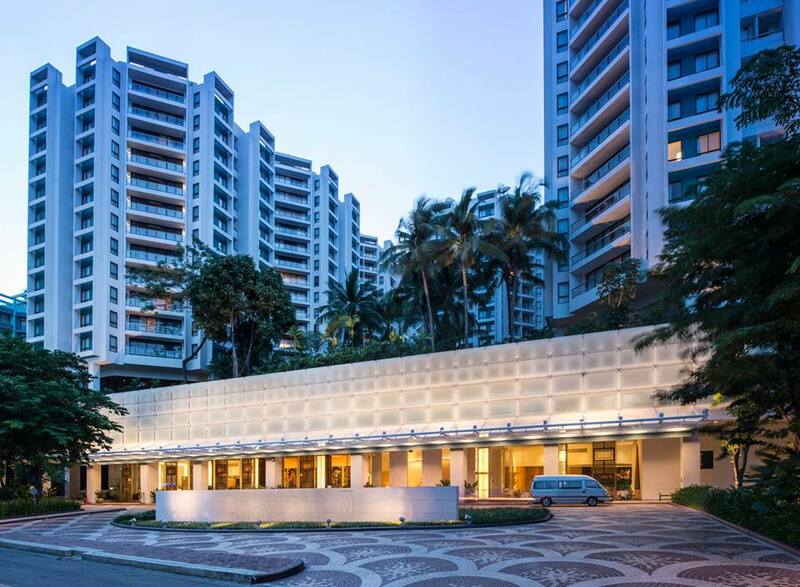 With this hall of fame award 5-time from the year 2011-2015, we will truly achieve our mission of Live the Remarkable”, said Magne Hansen, General Manager, Chatrium Residence Sathon Bangkok. Founded in 2010, the Certificate of Excellence award honors hospitality excellence, and is given only to establishments that consistently achieve outstanding traveler reviews on TripAdvisor. Certificate of Excellence honorees are determined by travelers through their ratings and reviews on TripAdvisor.